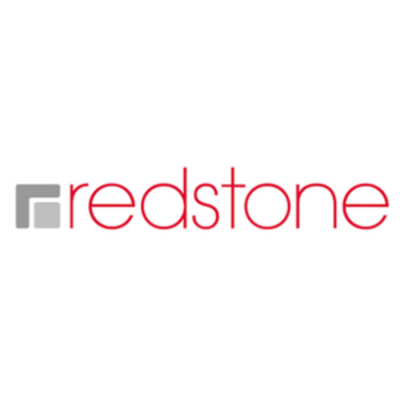 Over three decades, Redstone has become one of the foremost companies in delivering IT infrastructure and support services to clients in some of the UK’s landmark buildings and offices. Redstone makes spaces, which are critical to organisations, work smarter and harder. Its smart building technology solutions are developed in partnership with customers, from the design phase through to operation, implementation, delivery and management. 2bm was asked to provide clinical cleaning for a prestigious fit-out in the financial sector within the City of London. The complex and thorough cleaning was needed in service equipment rooms to ensure no remaining dust and dirt. 2bm has worked in partnership with Redstone for seven years within London’s financial sector, becoming their go-to company for clinical cleaning. The scope of works for cleaning the data centres and comms rooms included intensive cleaning of floors and walls, together with everything above the line of lighting, such as cables, trunking, pipe work and fire/smoke detectors. 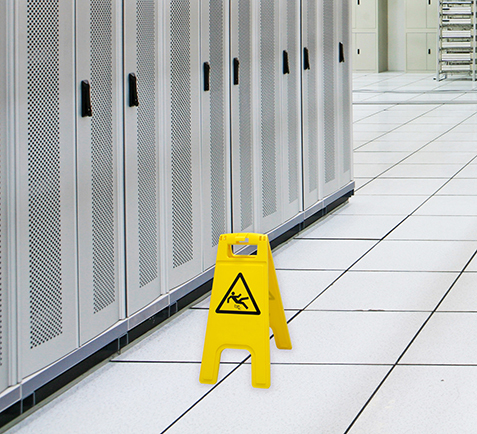 Build-up of dirt and/or static discharge can lead to the loss of critical data. 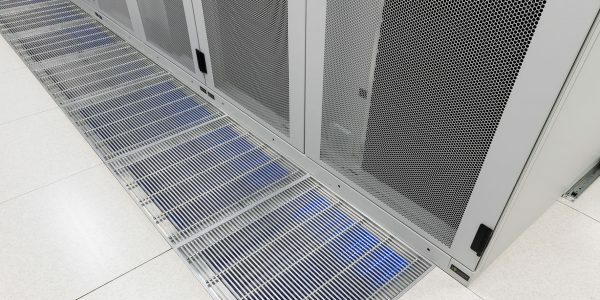 Therefore, by improving the circulation of the air, computer equipment will function more efficiently, contributing to long-term energy cost savings. 2bm has a team of experienced experts in the field of clinical cleaning offering solutions in a variety of scenarios, including construction sites, legacy sites, maintenance programmes, as well as quarterly, half-yearly and annual cleans. Clinical cleaning schedules are vital to not only eliminate dirt, but also discover the potential sources of contamination and the depreciation and malfunction of company assets. Modern day computer equipment is increasingly sensitive to environmental conditions, with recent studies showing that 75% of storage and hardware failures are a result of factors in the environment. 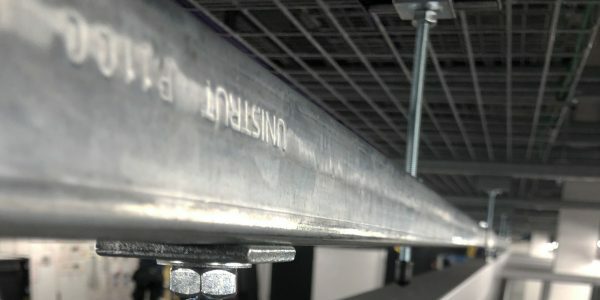 Whilst temperature and humidity accounted for most of the issues, carbon and concrete dust, together with zinc whiskers have also been highlighted as key areas of concern. Clinical cleaning, which involves the removal of dust particles, static and other contaminants, also incorporates the use of anti-static solutions within rooms. Safe removal of zinc whiskers. Redstone fit out most of the prestigious office buildings within the City of London and often work under very strict and pressurised environment. Partnering with 2bm to carry out our clinical cleans means we can confidently get on with our day job – their ability to deliver on time to the necessary high quality is second to none in our industry. 2bm’s attention to detail and their willingness to go above and beyond makes them the natural choice for Redstone.